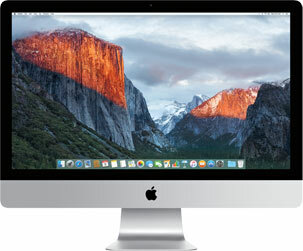 With over 25 years experience of working in the Advertising, Design, Reprographic, Recording and Music Industry we know we can supply all your requirements for Apple Macintosh and PC Hardware and Software, installation, networking and trouble shooting. We are available for call out to assist on site with any serious problems. Other than hardware, software etc we offer a bespoke Design Service, from concept to realisation, and have handled design commissions (both above and below the line) for a Blue Chip client base. We are also specialised in digital publishing from the desktop to Repro using the industry standard applications such as Quark XPress, Adobe Photoshop, InDesign and Illustrator. Furthermore we have an extensive hands on knowledge of working with MIDI, synthesisers and digital audio. We have recently been involved with several of our clients with the upgrade of their Macs and digital audio recording systems in their studios.